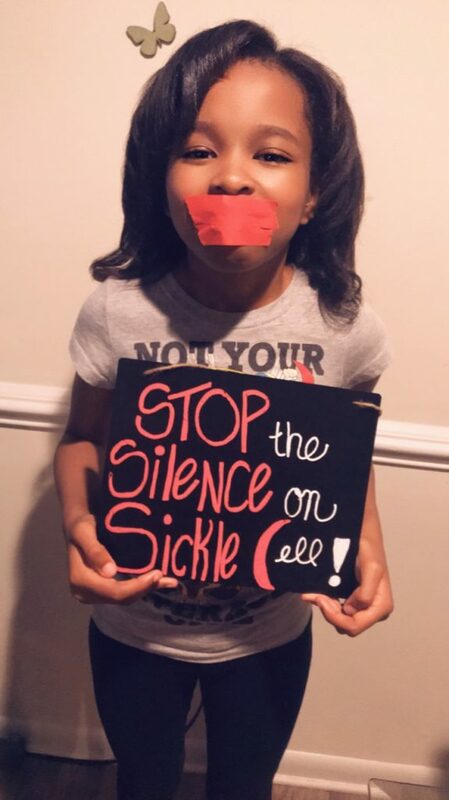 Sickle Cell Disease affects more than 100,000 people and that is NOT including those who have the trait and are able to pass the trait or disease to their children. So many people are unaware of this silent disease that literally takes the lives of many. This Disease causes Chronic Pain, Strokes, Organ Damage or failure, and only over the past 20 years have they only approved two drugs! Donating Blood and/or Stem Cells can help save the lives of many with Sickle Cell including my Daughter Jorden. Help me spread awareness, help me fight and Stop the Silence on this Disease. Help save a life and pledge to go and donate blood.